Forget the stress and find out how to throw the best new years eve party! 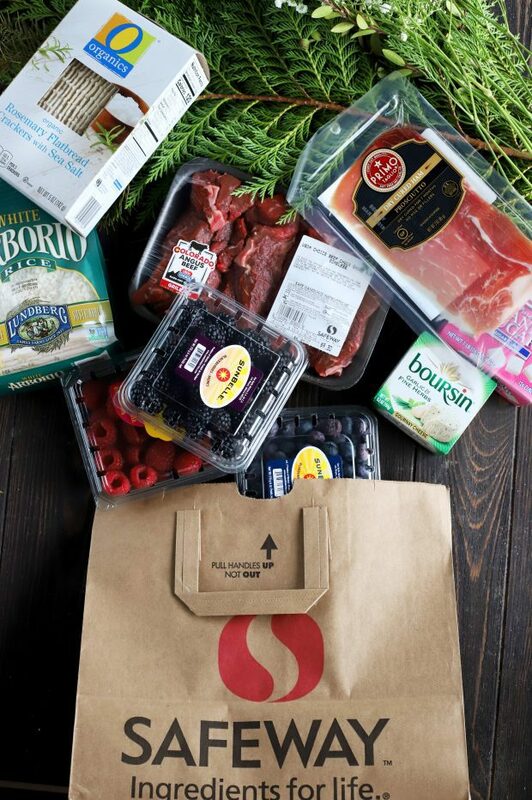 With the Drive Up & Go/Delivery service at Safeway, shopping is the last thing you need to worry about. This frees up your time to create a festive party, no matter how many or how few you are hosting. This post has been sponsored by Safeway. All thoughts and opinions are my own. Can you believe it’s almost a brand new year already? With the holiday season well underway, I find myself in shock that it’s about time to celebrate a new start to a new year. I love getting together with friends for New Year’s Eve. I don’t care if it’s a party of 4 or 40, the chance to extend the holiday season to the last night of the year is an opportunity I never want to waste. Some of my fondest memories are hosting or attending New Year’s Eve celebrations, and it’s been a long time since I’ve been the one hosting. That’s because hosting can be so stressful, am I right? There’s the planning and shopping, cooking and cleaning, crafting and then you get to the actual hosting part. 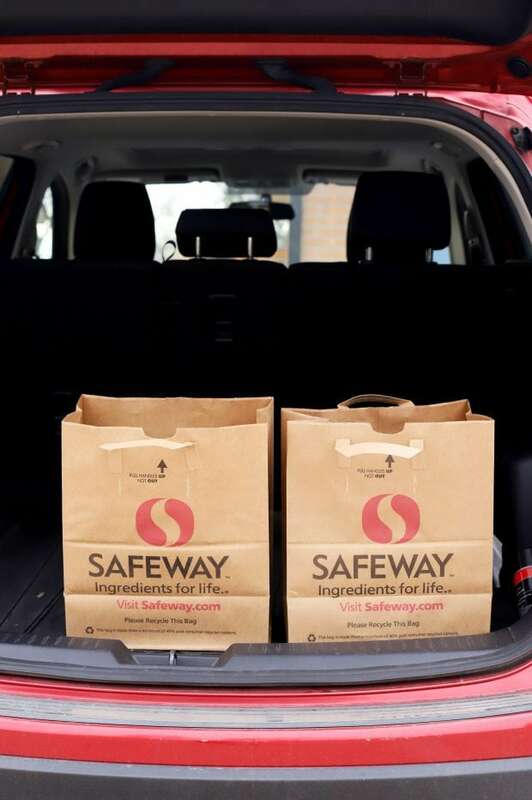 When I can make anything easier, I jump at the chance, and that’s why I love the Drive Up & Go/Grocery Delivery service at Safeway. I’ve been a longtime supporter of drive up and go services like this because it cuts out all the time I take in the grocery store. Click below to check out the services available at your local retailer! Want to make your New Year’s Eve shopping easier? 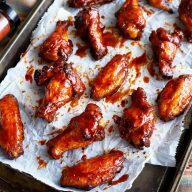 New Customers receive “$20 Off + FREE Grocery Delivery on your 1st online order. Existing/Repeat Customers can “Check out just for U® coupons for online orders! Instead of spending time looking for each item, trying to find a good substitute and standing in long holiday lines, all that time is cut out when you let someone else do the shopping for you. I love that this service helps me save time during this hectic season of constant celebration. Safeway just makes it so much more bearable to even begin to think about hosting a party! Their services give me the opportunity to take a little extra time at home, and to treat myself to a little “me time” that is much needed. It’s such a convenience and I honestly don’t think I’ll ever be able to go back to my previous shopping routine again. I usually stick with Drive Up & Go versus Delivery because I am out running other errands. However, this time I used Delivery. I can’t believe how easy and FAST it was. The shopper texted me throughout their shop, sending photos of alternate products to see if I would want them. As a result, the updates were so convenient and it was at my door in less than two hours. The only question is, what can you do with all that extra time saved? This where the whole “how to throw the best new years eve party” idea comes in. Therefore, I’ve got a few easy DIY ideas to help you out…. Blow up festive colored balloons in your preferred colors. I used silver and gold. 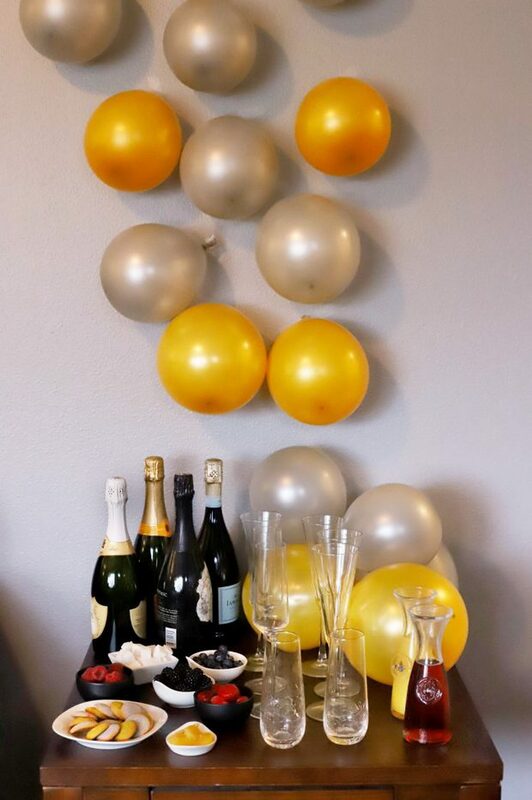 Use wall-friendly tape to tape the balloons floating up the wall like bubbles from champagne bottles. 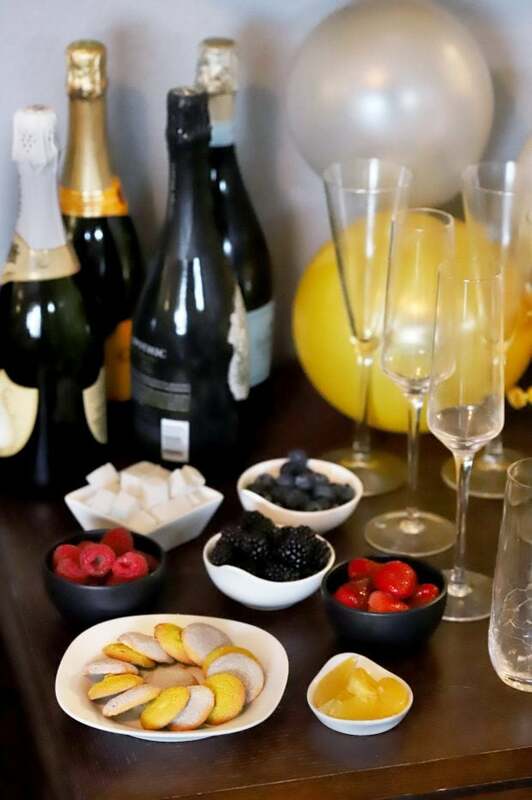 Set up the Ultimate DIY Champagne Bar in front for the ideal place for guests to make their champagne cocktails throughout the evening. Brush Nilla Wafer cookies with your favorite extract. You can use lemon, orange, vanilla, almond, coffee, etc. 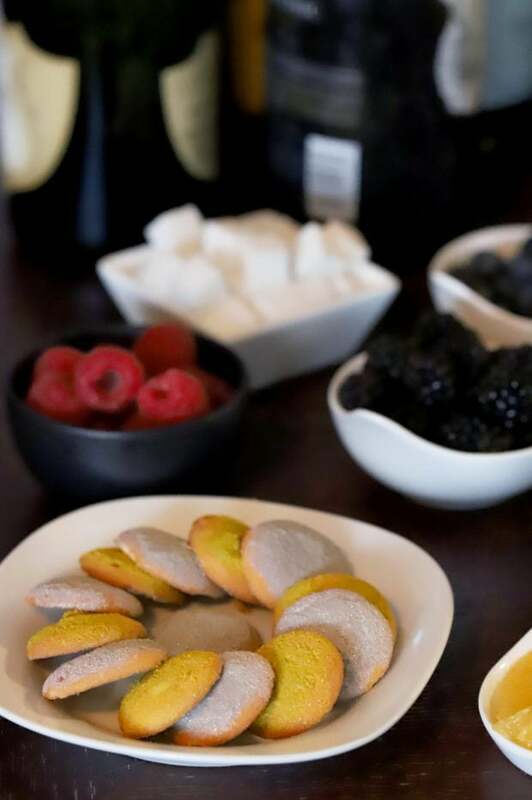 Brush the wet cookie tops with edible glitter in silver and gold (or whatever your party theme colors are!). Place on cake stands of various sizes around the party area for a quick and festive snack. 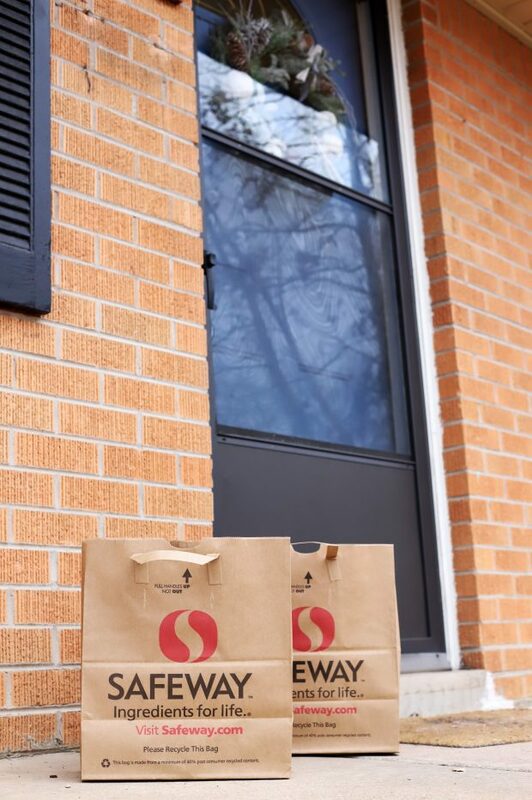 Buy your favorite greens and flowers from Safeway in your Drive Up & Go/Delivery service order. 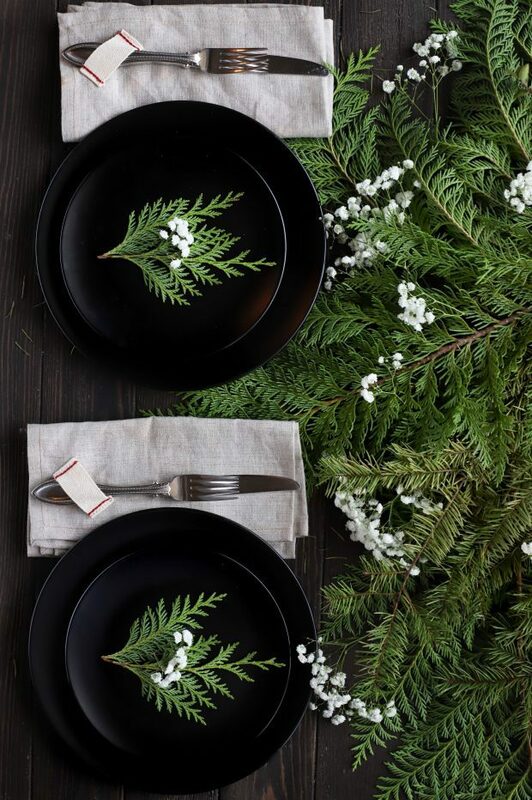 I like to get the pine greens on sale and add in a festive touch of baby’s breath for an affordable rustic touch. Plus the smell of the pine is incredible. Place greens and flowers in the center of your dinner table or behind the food on your buffet area. Arrange candles all around (I just use plain white, but you can also incorporate other colors as you desire) and be sure to light them about 10 minutes before guests arrive. 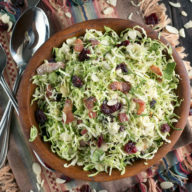 Need some menu inspiration for how to throw the best new years eve party? No matter what size your party is, then menus below are a great starting point for your planning. 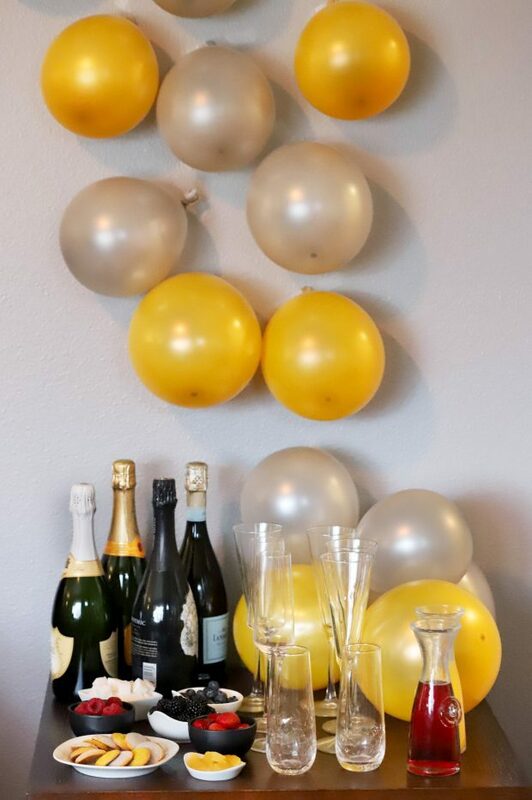 I like to set up this Ultimate DIY Champagne Bar for any New Year’s Eve gathering because it’s simple and lets everyone customize what they want to drink. You can scale it up or down easily, depending on your guest count. 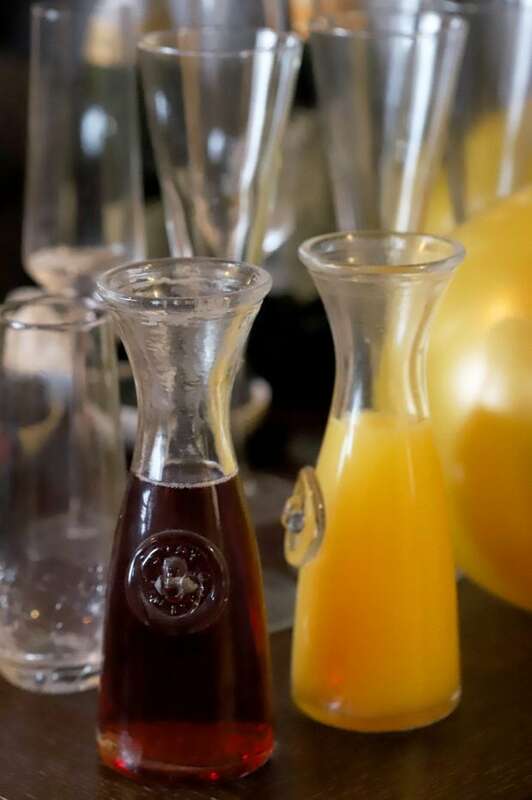 For a themed party, check out my guide on How To Host A Tapas Party! 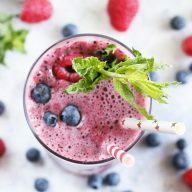 It’s a fun way to make your party themed simply with the food that you serve. 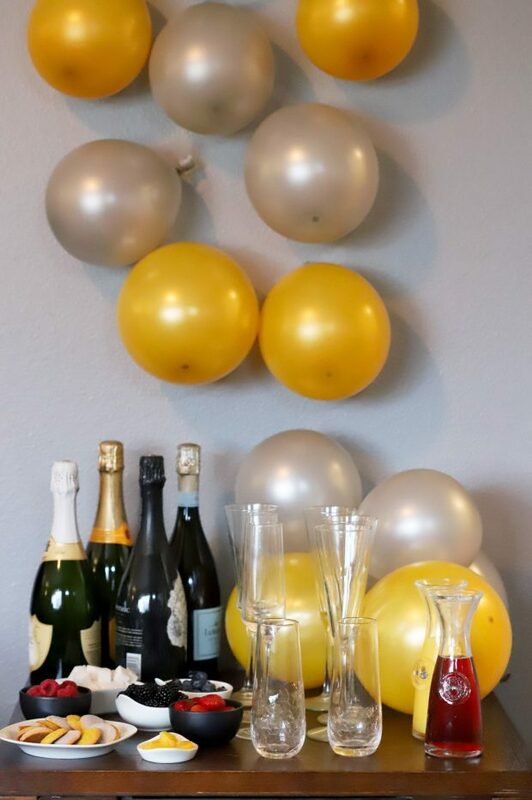 Alongside the DIY ideas above and the Ultimate DIY Champagne Bar, it makes for a fun and festive party! Do you feel like you know how to throw the best new years eve party now? I purchased these products and more at my local Safeway, but you can also look for Drive Up & Go and Grocery Delivery services at many Albertsons Companies family of stores including Albertsons, Lucky, Pavilions, Randalls, Safeway, Tom Thumb, Vons, and Pak N Save. 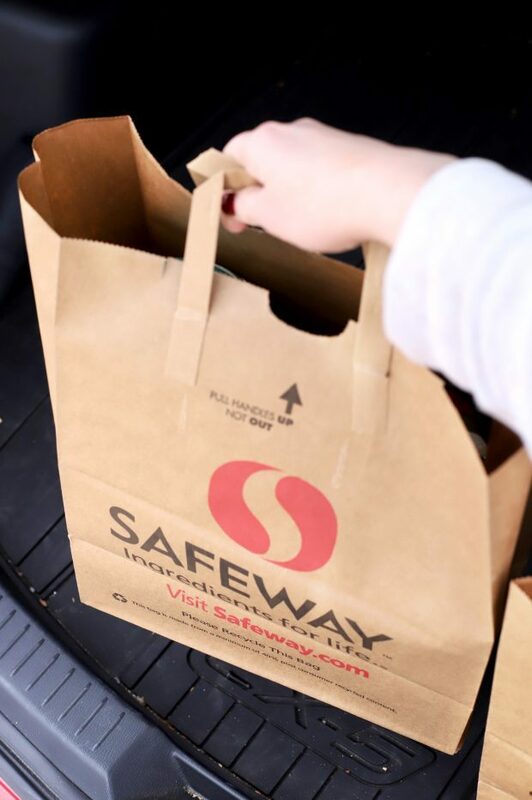 Visit the Safeway website to find a store near you. 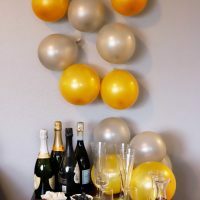 Don’t forget to this this how to throw the best new years eve party guide for later! Make the most out of your NYE crafting with these easy and affordable 3 step DIY projects! To make the Bubbly Balloon Wall, blow up festive colored balloons in your preferred colors. I used silver and gold. To make the Festive Simple Cookies, brush Nilla Wafer cookies with your favorite extract. You can use lemon, orange, vanilla, almond, coffee, etc. 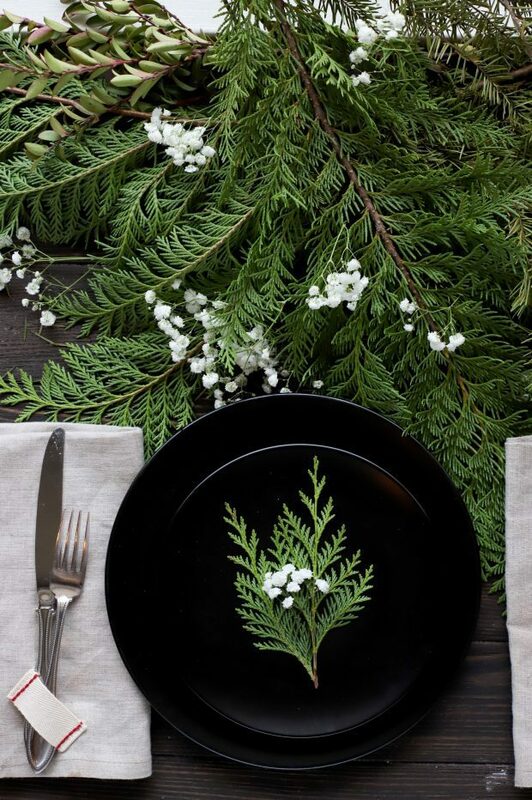 To make the Simple Rustic Tablescape, buy your favorite greens and flowers from Safeway in your Drive Up & Go/Delivery service order. 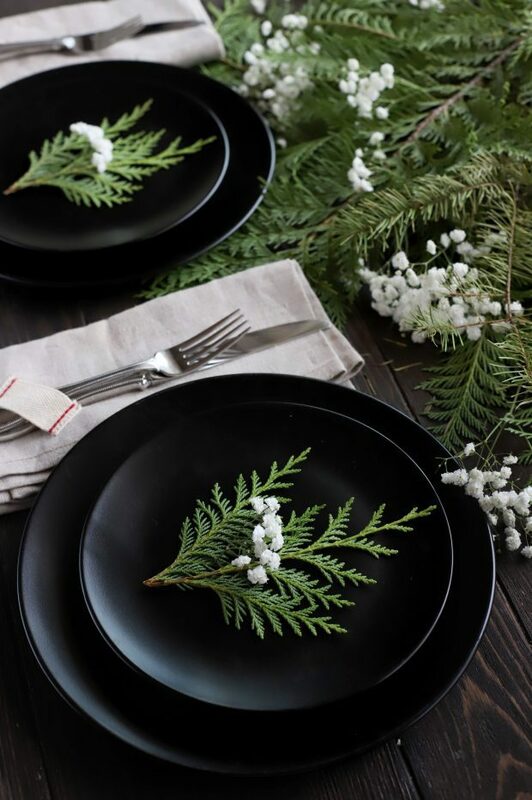 I like to get the pine greens on sale and add in a festive touch of baby’s breath for an affordable rustic touch. Plus the smell of the pine is incredible.